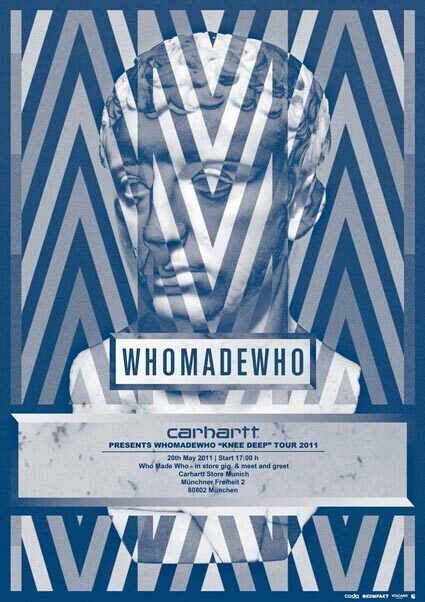 For sure: this is not the end of their Europe trip in cooperation with Carhartt. Those who missed a show can catch some music vibes while listening to their Carhartt Radio Show or take a trip to their next stop. One special intimate concert will take place at our store in Munich on May 20th. If you are close by step in, catch some sound, and hug the band.